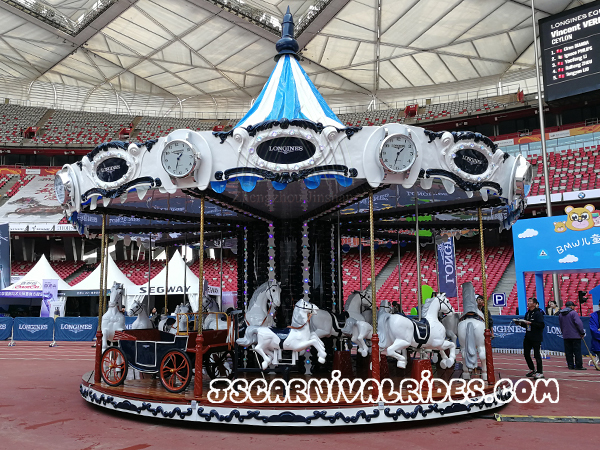 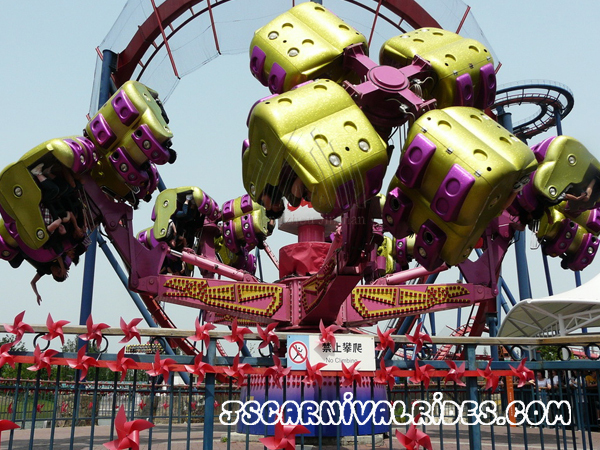 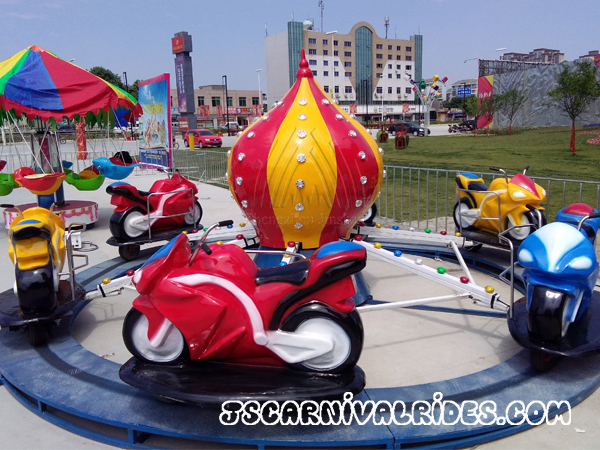 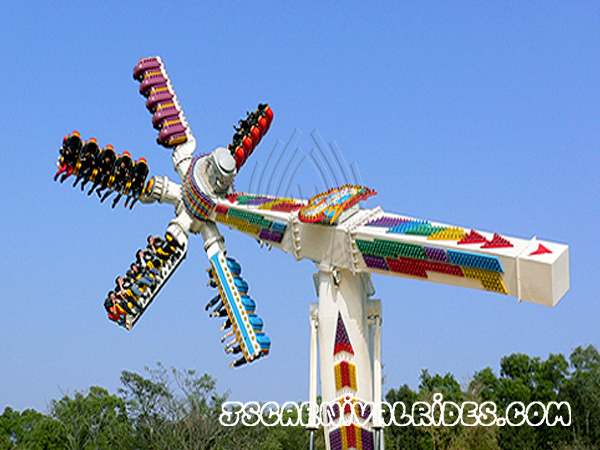 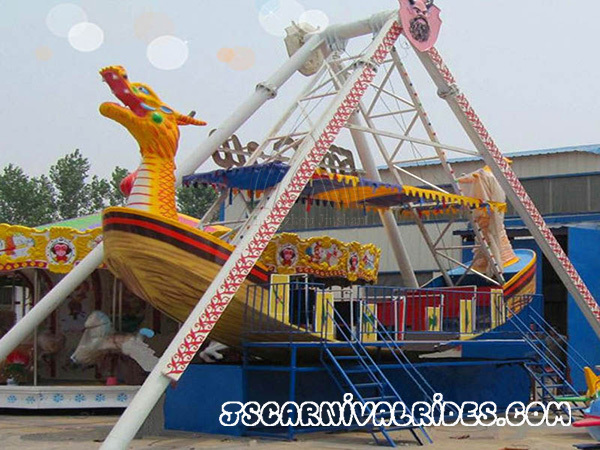 Jinshan carnival rides focuses on international business for many many years. 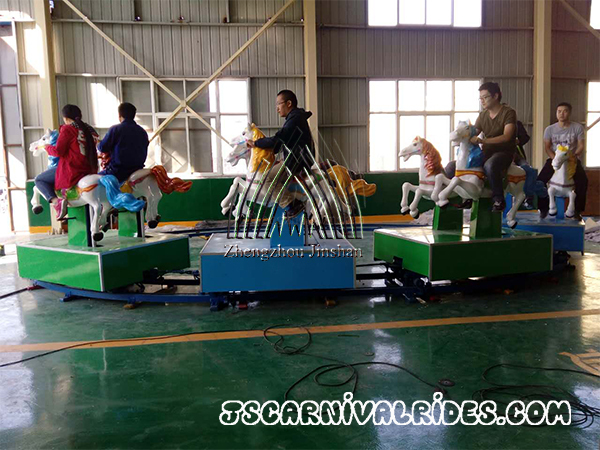 So far we have exported amusement equipments to Europe, Africa, North American, South American South-East Asia and Middle Asia, almost all over the world. 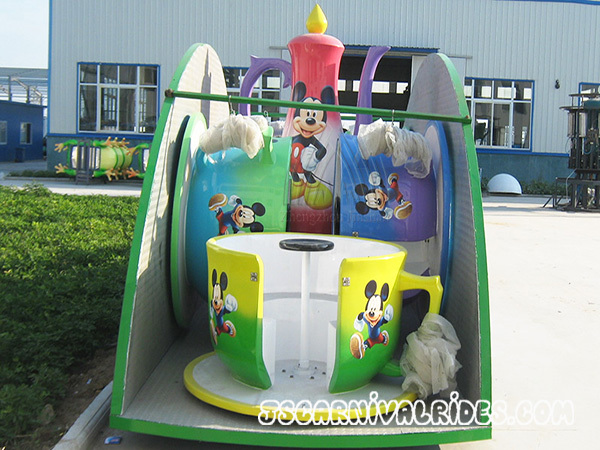 Our company is a professional playground equipment manufacturer. 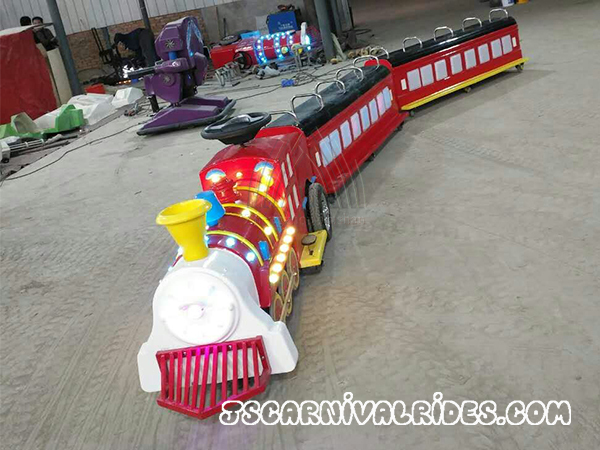 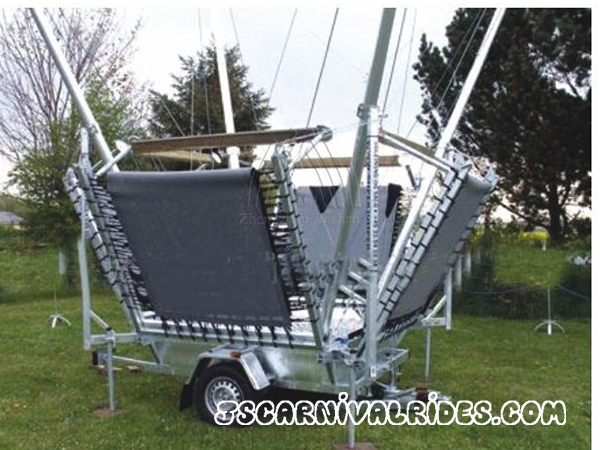 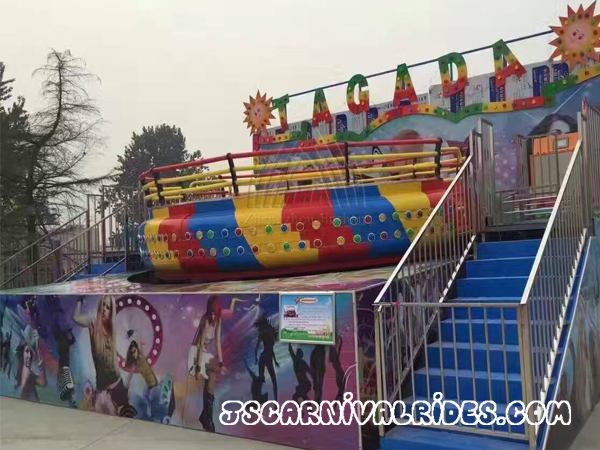 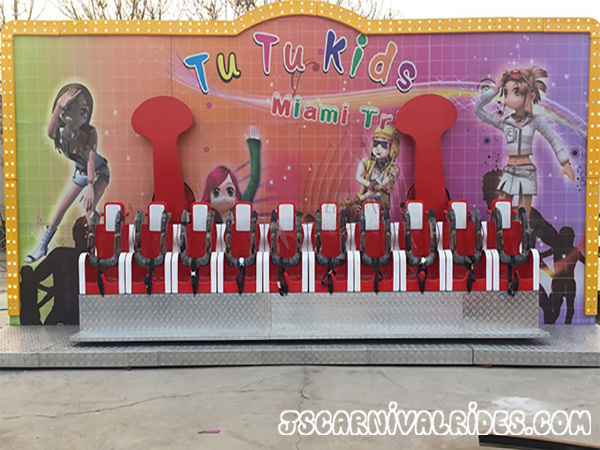 We provide carnival rides like merry go round, pendulum rides, small train and etc and inflatable games like inflatable slide, inflatable combo, inflatable castle and so on. 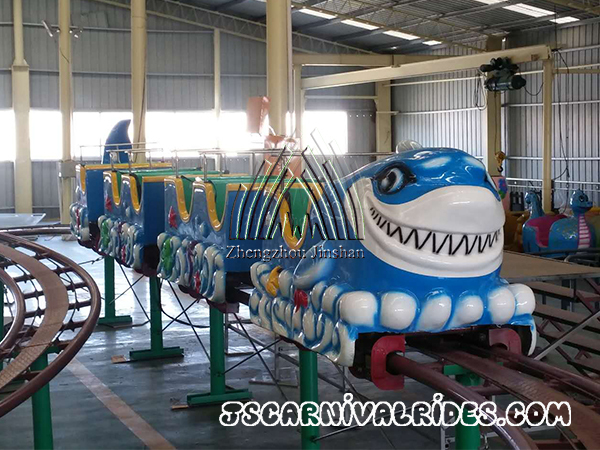 Jinshan has a professional design team. 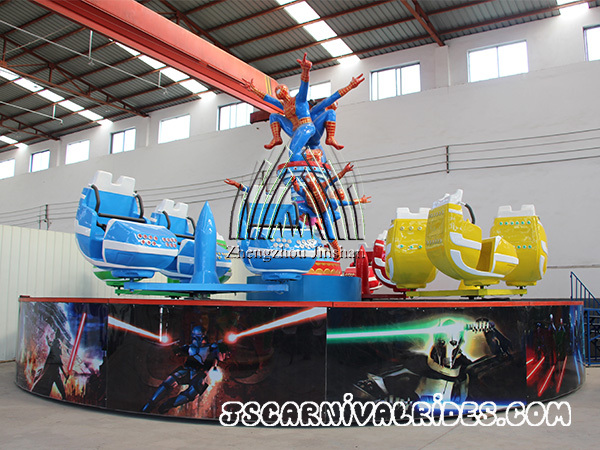 We can accept OEM order and give customers some advices. 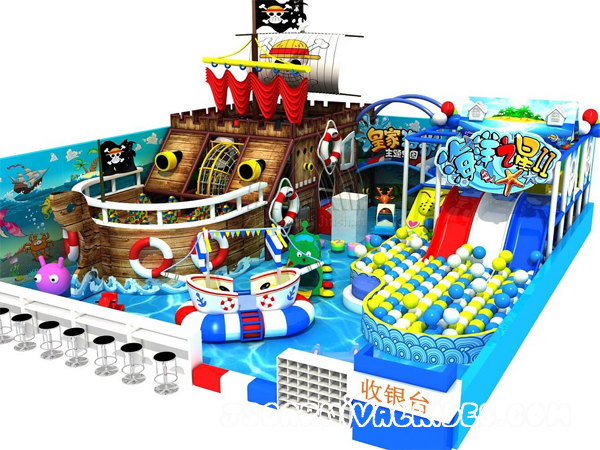 Our designers can make drawings about products. 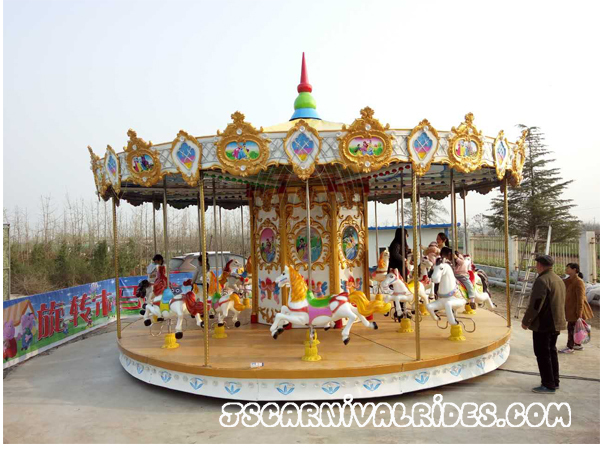 If you want to set up park or playground, we can also provide project designs for you. 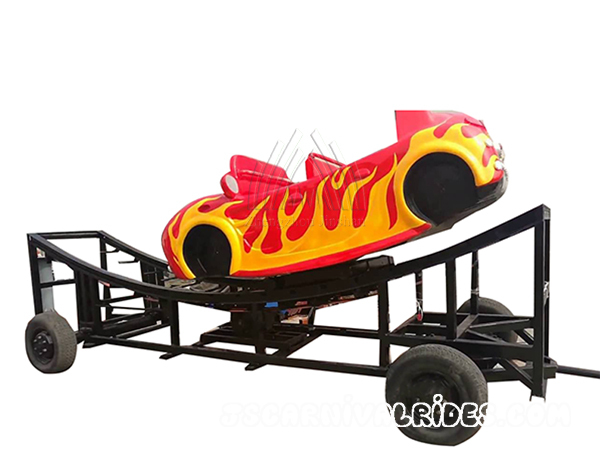 When you get products and don't know how to install. 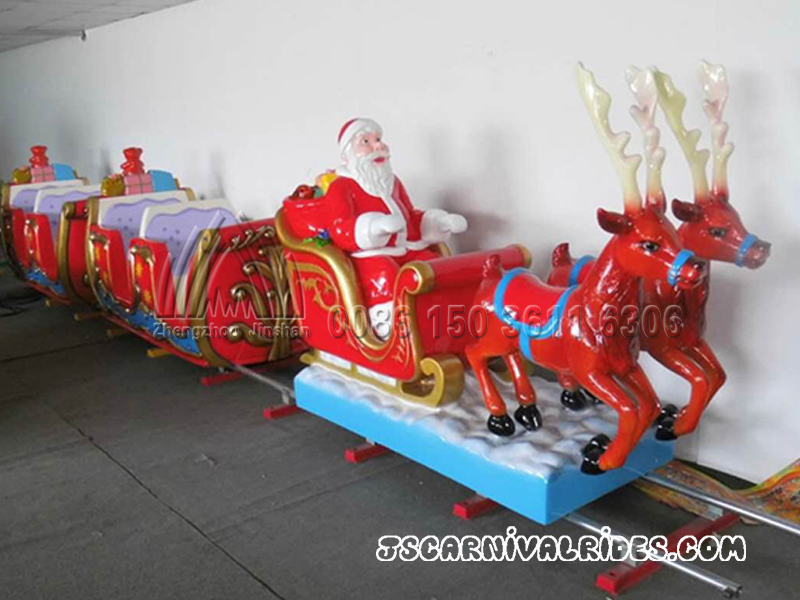 We will provide installation service in your country. 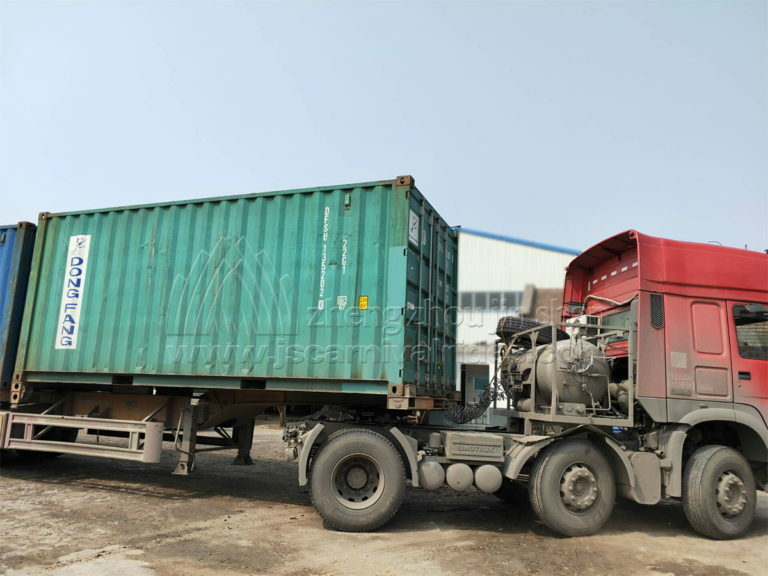 If you need a maintain service. 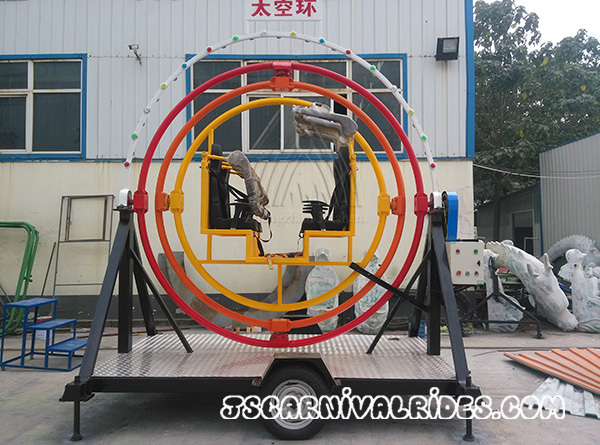 Our engineer will go to your country to help you too. 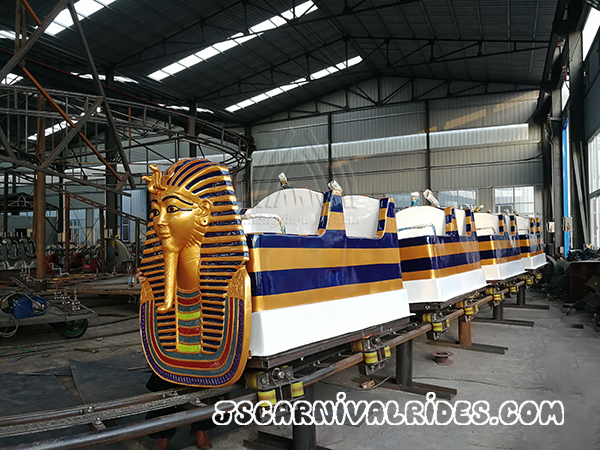 Any questions, pls feel free to tell us. 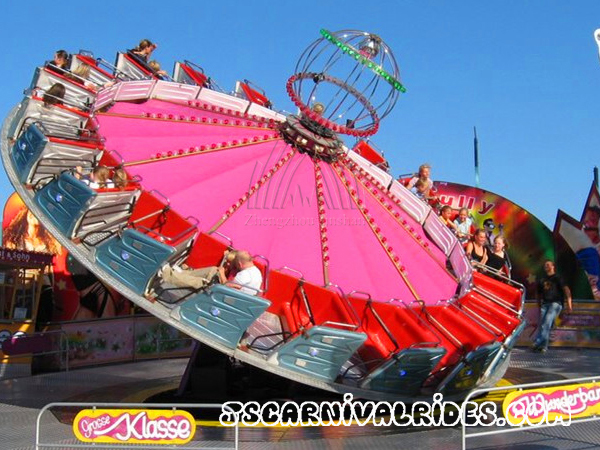 We will reply within 24 hours. 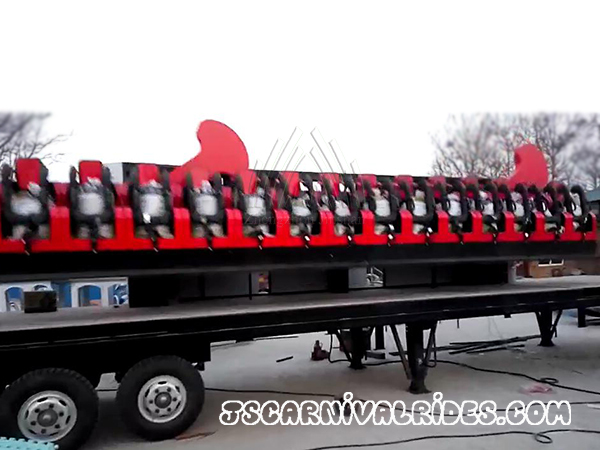 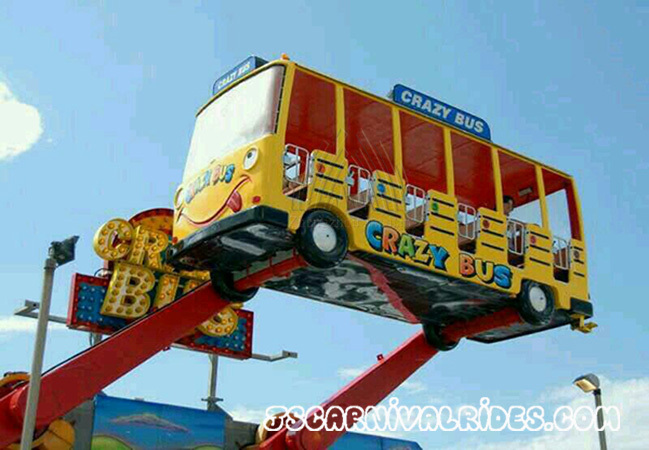 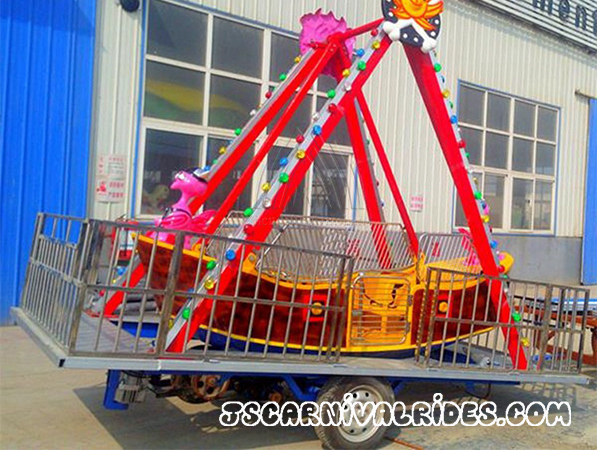 Carnival Rides and Playground Equipment Supplier. 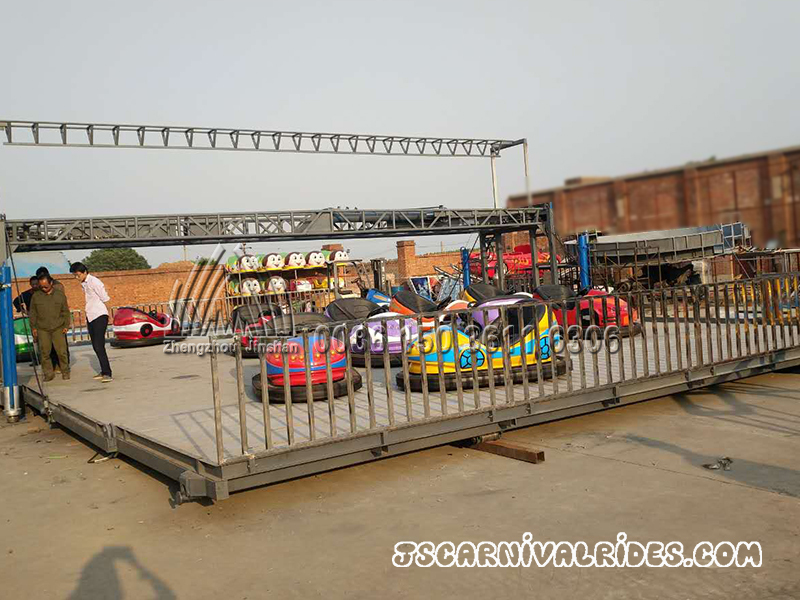 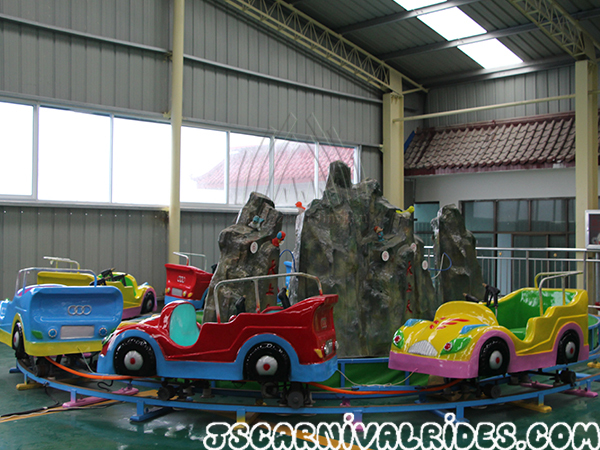 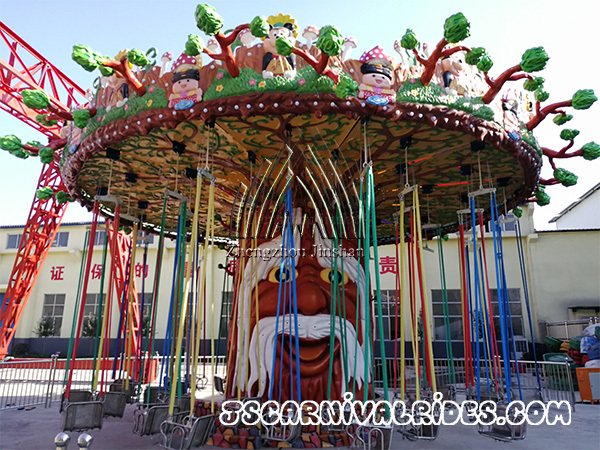 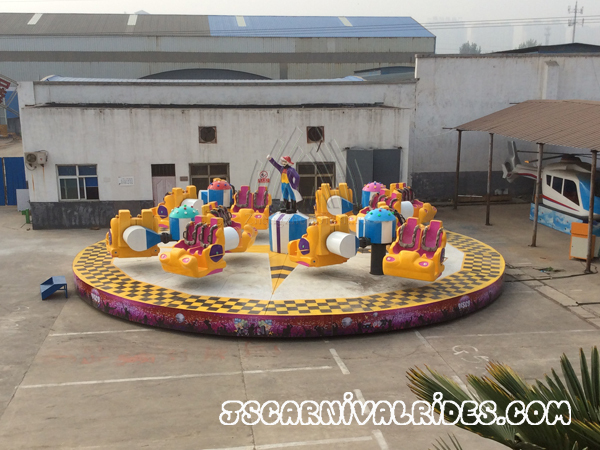 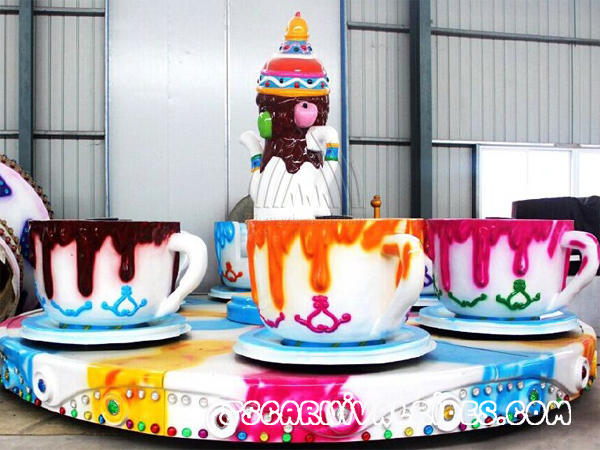 Our company is a carnival rides, indoor playground equipments and inflatable games manufacturer. 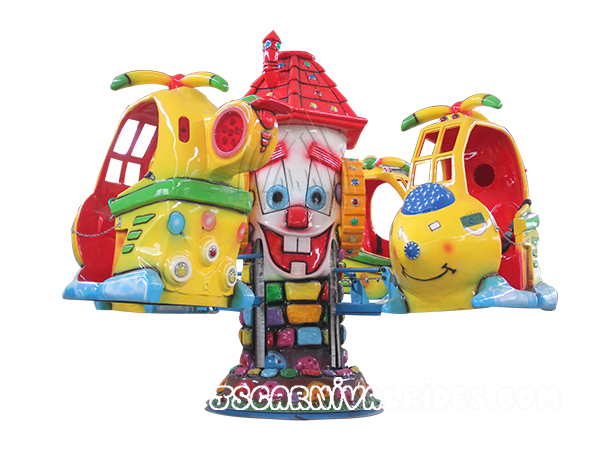 You can find thousands styles products in our company. 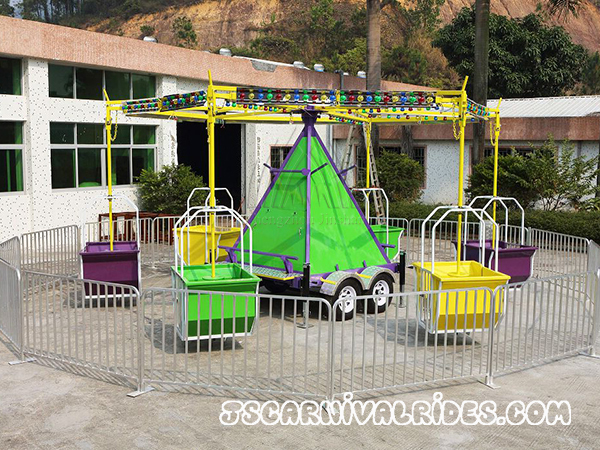 We provide OEM, products design, park design, global delivery, installation and maintenance service. 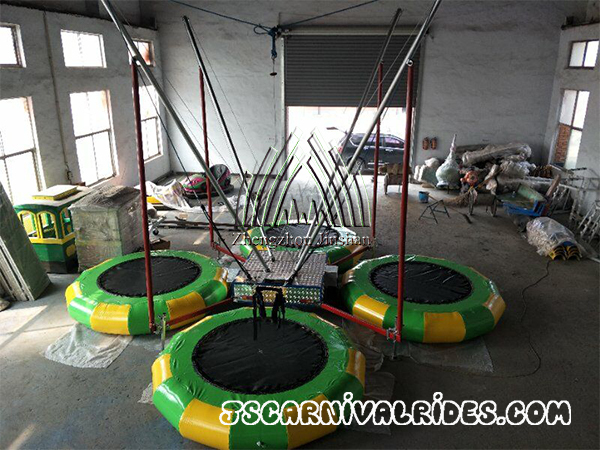 We did international business for almost 20 years and exported to many countries. 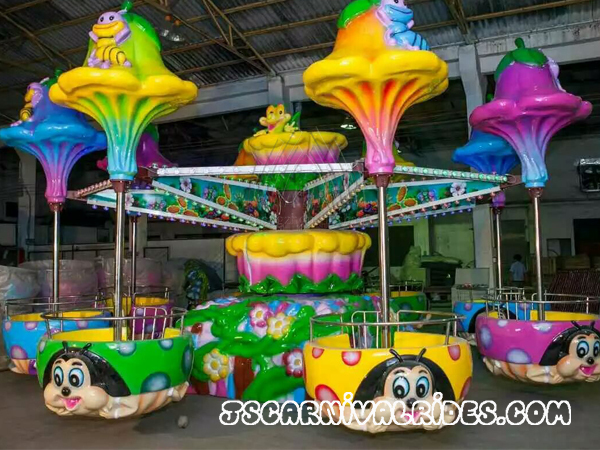 2019-04-13Carousel for Our Romania Client Is Ready! 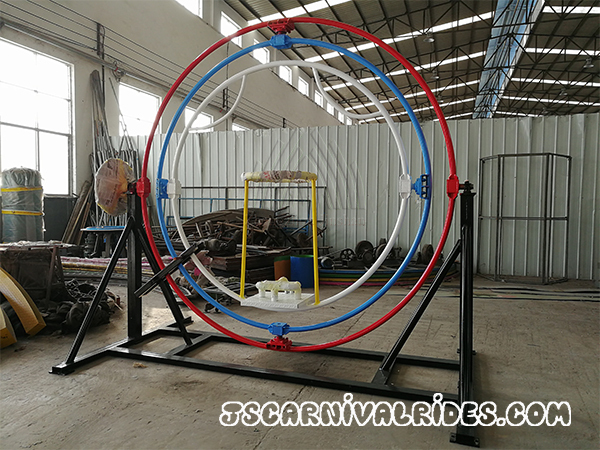 2019-04-23How to Operate the Coffee Cup Rides?